Where does all the water end up? 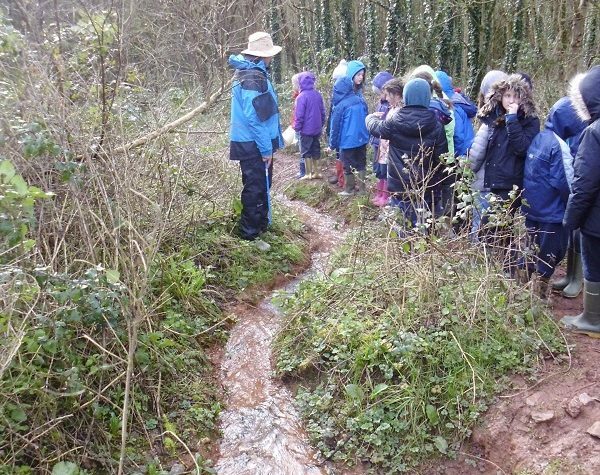 Our Year 5 class have been exploring Brooking Wood, they had great fun following the stream from the school spring down to Brooking Wood where they took samples of water to check its quality. They observed insects under microscopes once back in the classroom and found some rather interesting bugs! 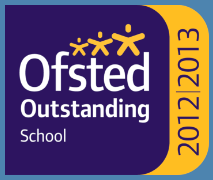 http://stokenhamprimaryschool.co.uk/wp-content/uploads/2017/02/Water-blog.jpg 800 600 Stokenham Admin http://stokenhamprimaryschool.co.uk/wp-content/uploads/2016/08/logo.jpg Stokenham Admin2017-02-24 16:09:182017-02-24 16:09:43Where does all the water end up?